Hello! 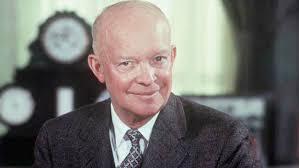 I have been thinking a lot about managing time and tasks, and to that end, the “Eisenhower model” proves continuously helpful. Here is an article that helps us distinguish the difference between “urgent” and “important.” I also like it because it helps us to remember to just not do some things – how freeing is that?!! Enjoy!